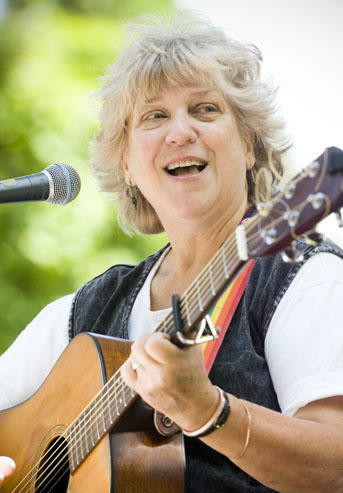 Sammie Haynes is an award-winning children's performer and songwriter whose work has enchanted audiences from coast to coast. 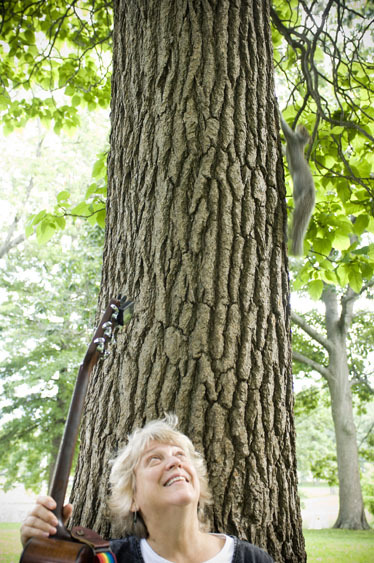 Listeners are inspired and enriched as Sammie performs clever and thought-provoking songs about everything from dogs and rivers to the library and messy cars! 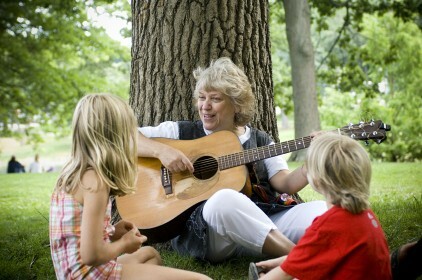 A long-time favorite performer at schools, festivals and libraries, Sammie's shows are upbeat, uplifting and engaging. Click here to read some reviews and Recommendations. 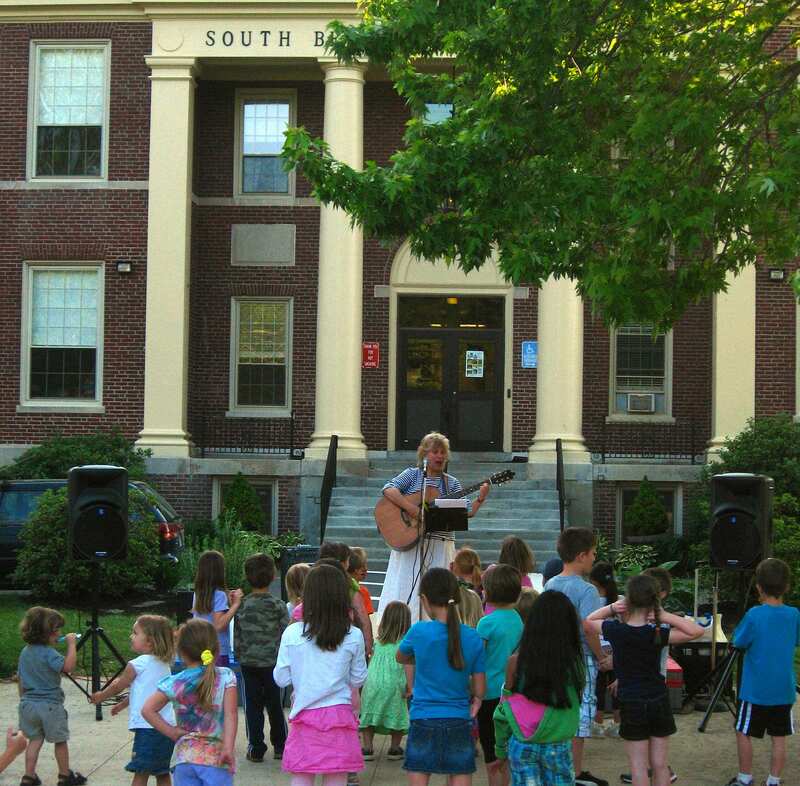 Sammie is a member of the Maine Arts Commission, the New England Foundation for the Arts, and the Children's Music Network.